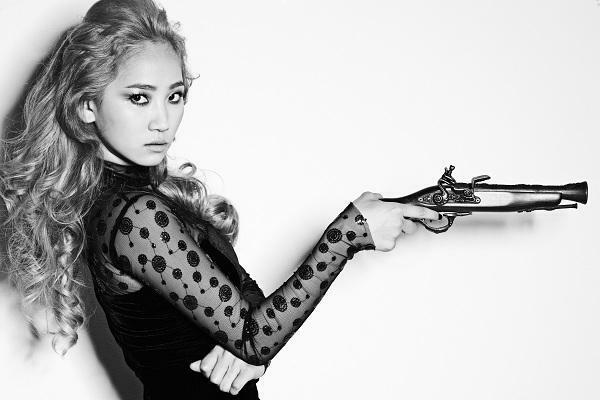 On December 22, JYP Entertainment announced that Yenny will be casting in musical ‘The Three Musketeers’ as the Lady Constance Bonacieux. This will mark Yenny’s debut as an actress in a musical and is the first Wonder Girls’ member to embark on a solo project. ‘The Three Musketeers’ will begin its showings starting February of next year.